Hands and feet are considered the hardest parts of the body to draw, due to the variety of shapes involved and their dynamism; and as a result they are often neglected by budding artists. 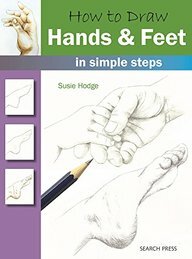 In this book Susie Hodge, who has been teaching practical art for over 17 years, will demystify the process in creating these body parts, and teach the reader how to draw them with simple illustrated instructions. In six stages Hodge builds up the shapes of the hands and feet to create a professional-looking sketch. 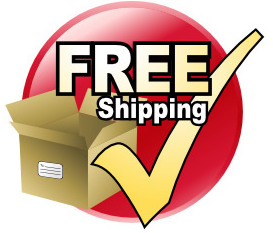 From beginners to the more advanced artist, this easy-to-follow step-by-step guide will be an invaluable resource in constructing the human form.